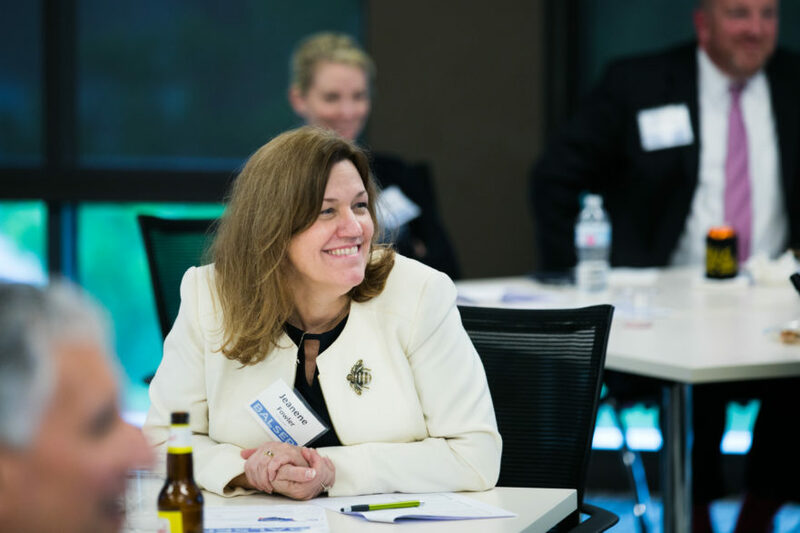 The Philanthropic Advisor Leadership Institute (PALI) is now taking applications for the 2019-2020 year. This program is a collaboration between the Community Foundation for Greater Atlanta, the Jewish Federation of Greater Atlanta and the United Way of Greater Atlanta. It provides financial, legal and accounting professionals with training designed to better educate them on incorporating charitable planning into their professional practice. The purpose of PALI is to deepen participants’ understanding of how values motivate philanthropic clients, to hone existing estate and income tax planning skills as they relate to charitable planning and to forge strong and lasting professional ties between the various participants. PALI is a highly regarded leadership development and networking program along the lines of Leadership Atlanta. Over one hundred and fifty professionals in the Atlanta region are alumni of PALI, who continue to learn about our nonprofit community together, discuss values based and charitable planning issues and network. Sessions are held at nonprofits throughout Atlanta so participants can see, first-hand, the needs of the community and the beneficial impact these programs provide. Applications for the program will be accepted until May 31, 2019. Apply now! Click here for an application and class schedule. For questions, please contact Ali Gant, gift planning officer, Community Foundation for Greater Atlanta, at balser@cfgreateratlanta.org or 404.333.0241. Please send completed applications to Ali at the email address above by PDF or word document. Letters or emails of recommendation will not be accepted.